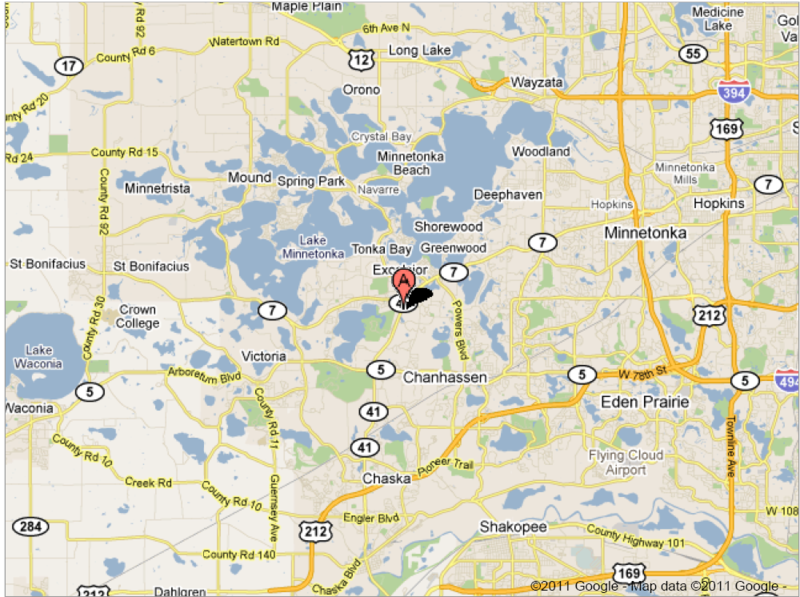 Our main offices are located at the Minnetonka Aquatics Center. 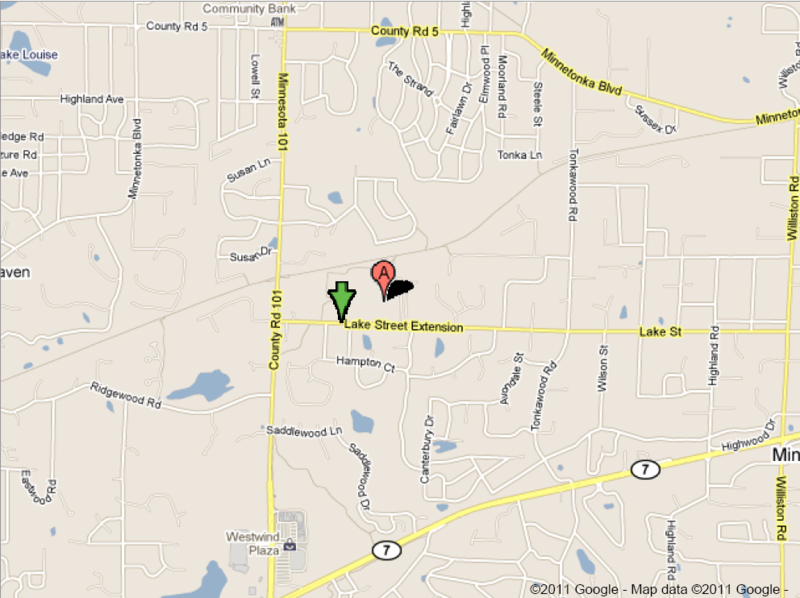 Learn-to-Swim is headquartered at our Teaching and Lap Pool at Minnetonka Middle School West 6421 Hazeltine Blvd., Excelsior. The MMW Teaching and Lap Pool was funded, in part, by the Minnetonka Anchor Club. No additional tax levies were required to pay for the facility. Seven-foot diving depth at starting end and 3.5-foot depth at turning-end – creating less water resistance. State of the art filtration jet – many small water jets rather than fewer large jets produce less current in the pool. Eight swim lanes with nine lane lines – a small, unused lane running along both sides of the pool reduces backsplash for swimmers in the outer lanes. 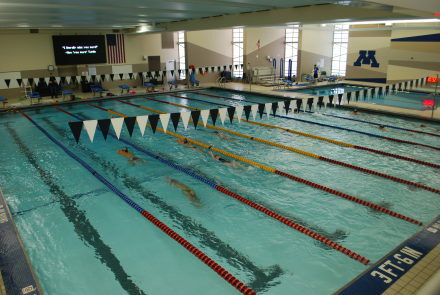 The Minnetonka Aquatics Center was funded, in part, by the Minnetonka Anchor Club. No additional tax levies were required to pay for the facility.